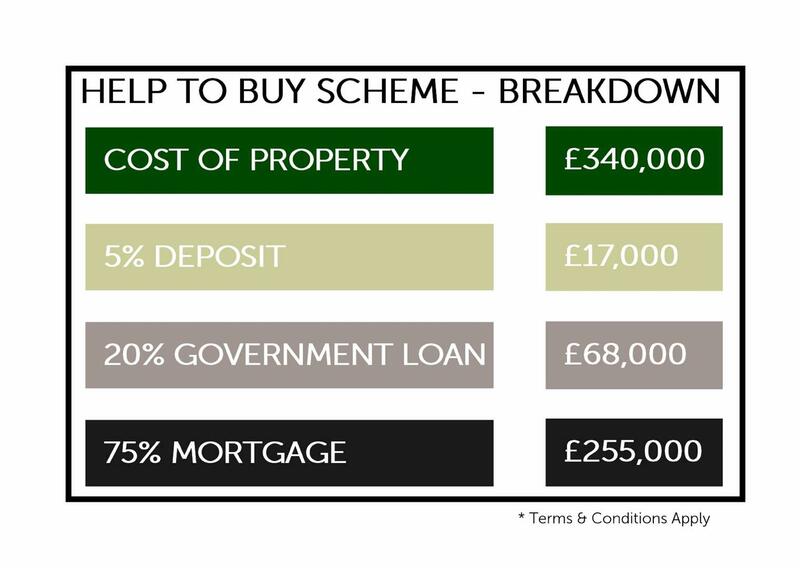 Incentives available including Help To Buy and FREE flooring throughout! 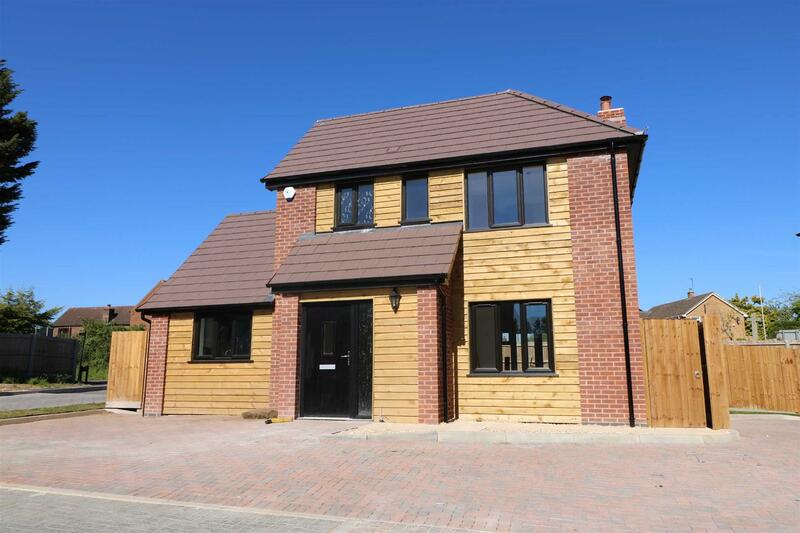 THREE BEDROOM DETACHED FAMILY HOME situated on a NEW DEVELOPMENT of INDIVIDUALLY DESIGNED and ENERGY EFFICIENT PROPERTIES within the SOUGHT AFTER VILLAGE of ASHLEWORTH with easy access to GLOUCESTER, CHELTENHAM, HEREFORD and the M50. 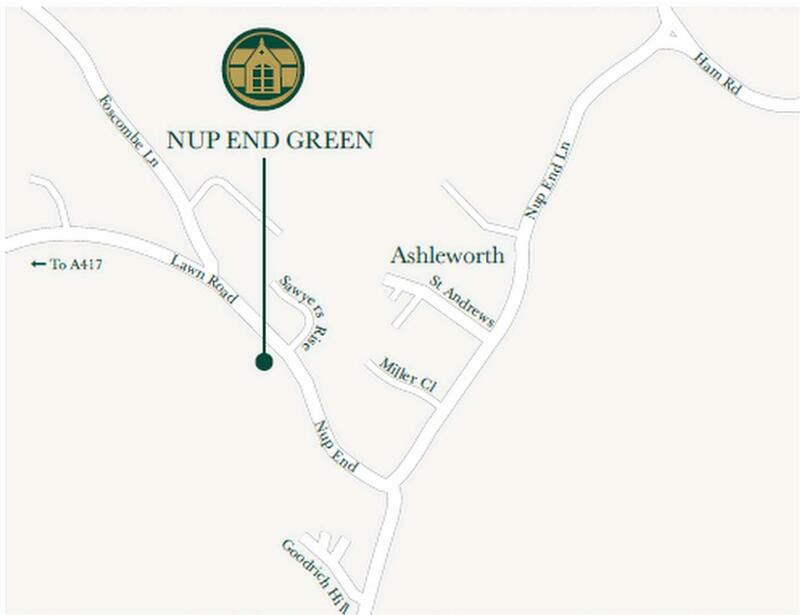 Nup End Green is a bespoke development of just thirty-five brand new homes offering a wide range of three, four and five bedroom houses. 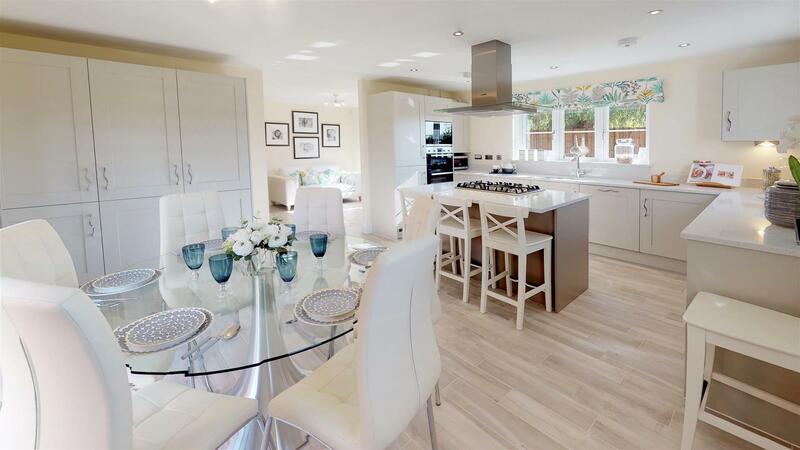 The homes are all energy efficient and whilst traditional in design externally, internally each home provides a range of finishes, kitchens and bathrooms that reflect the quality of the homes. 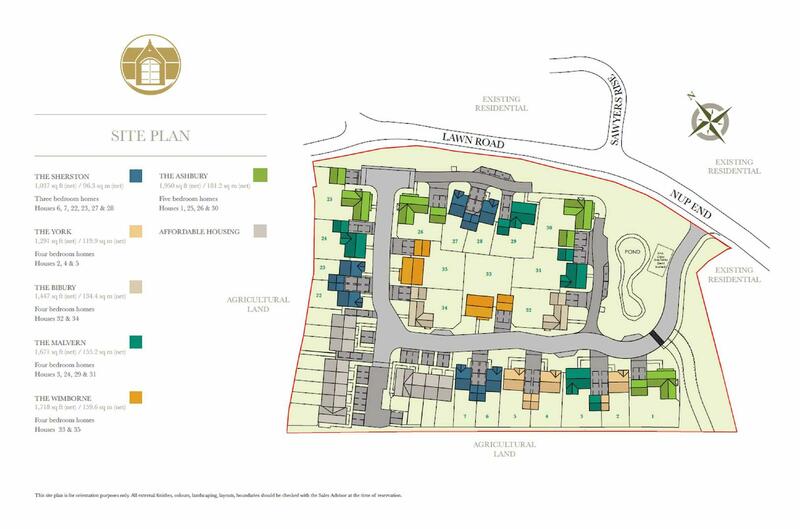 Built by Redcliffe Homes, for over 35 years this award winning, independent house building company has been creating desirable homes in the most sought after locations throughout the South West and Wales. They are passionate about good design, quality homes and building communities where individuals are proud to belong. 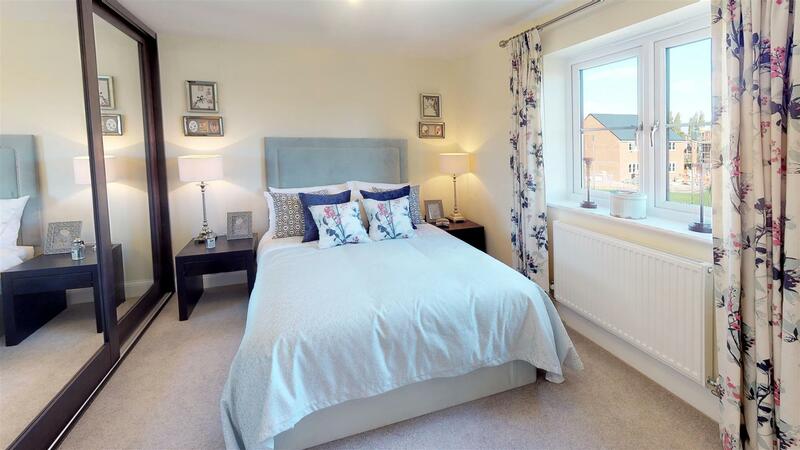 Ashleworth will appeal to those seeking the village 'Good Life' yet with swift and easy access to Gloucester, Cheltenham, Hereford and the M50 together with their extensive range of shops and leisure facilities. 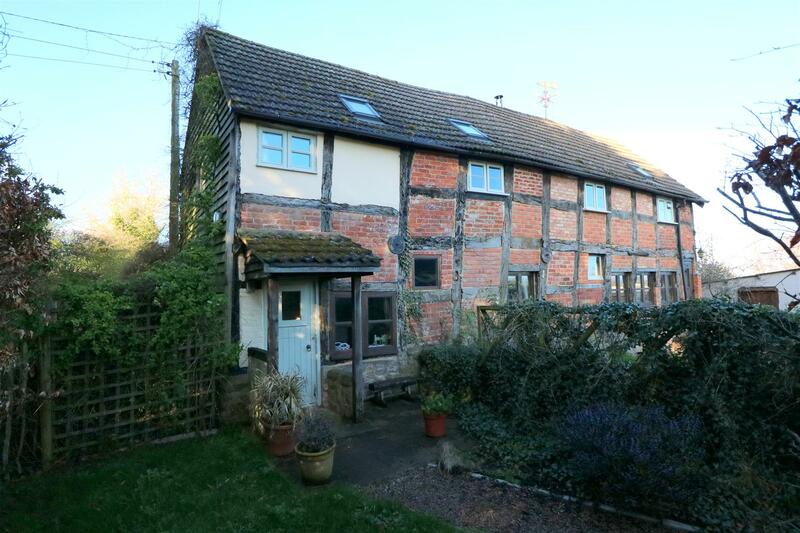 The village has a relaxed and friendly community, with its local post office with village shop, church, memorial hall, pub and excellent village primary school. 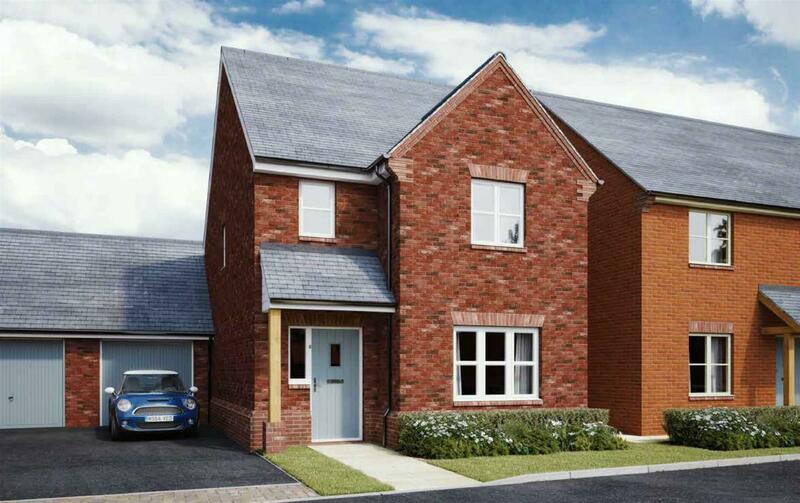 The Sherston offers 1037 sq ft of living space. 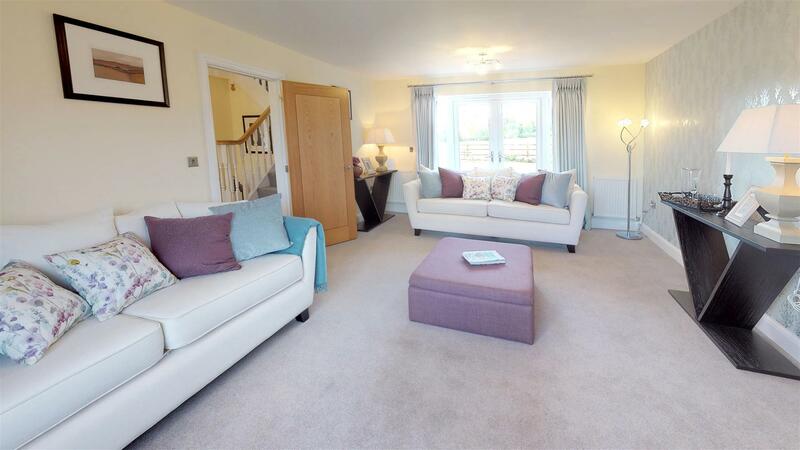 There's a large open plan kitchen/dining room, a living room and 3 bedrooms (master with en-suite). 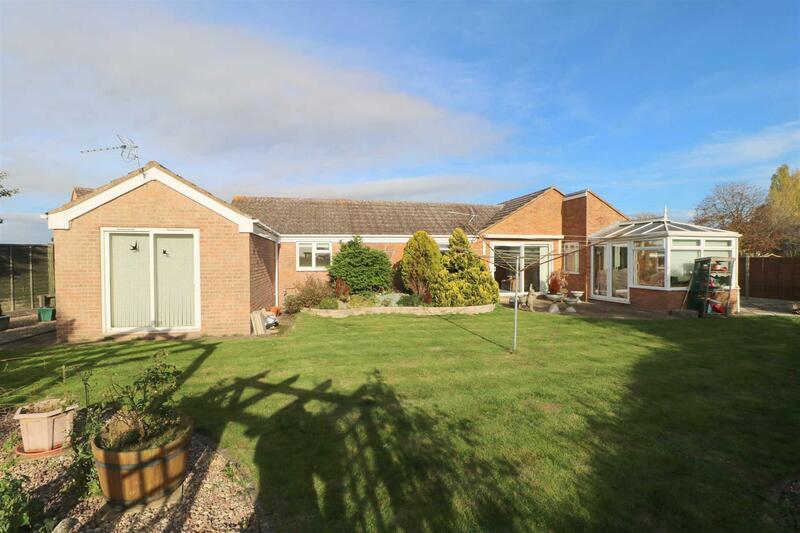 The property also benefits from a garage, off road parking and enclosed rear garden. Reception Hall - Under stairs storage cupboard, additional storage cupboard and stairs to the first floor. W.C. - Low level w.c and hand basin. Living Room - 17'7 x 10'4 - Front aspect window. TV and BT points. 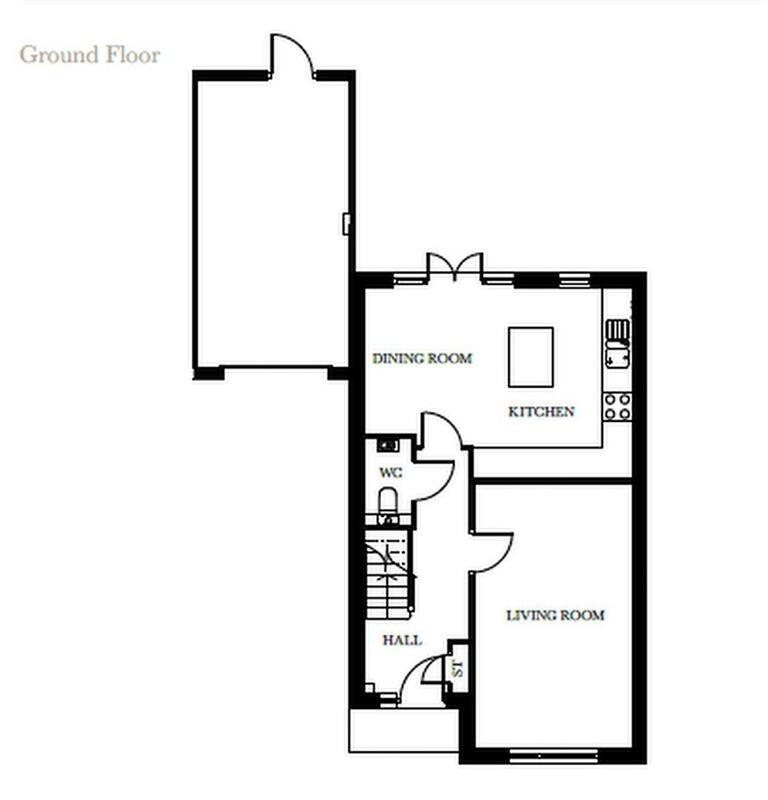 Kitchen/Dining Room - 17'9 max x 12'7 max - Fitted kitchen with soft close doors and drawers, laminated worktops and upstands, stainless steel splashback, built in single oven and 4 ring gas hob, one bowl sink. Rear aspect window and double patio doors leading out on to the rear garden. Landing - With storage cupboard and side aspect window. 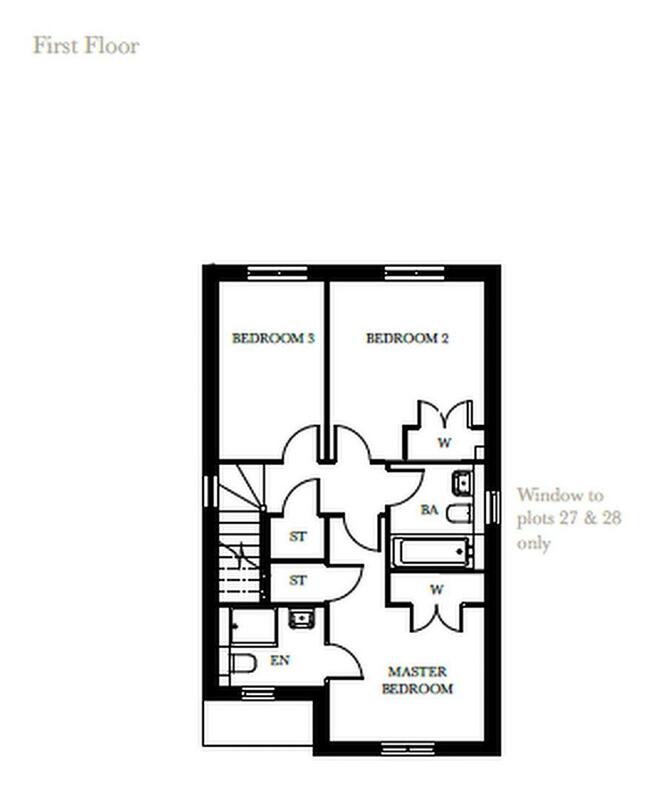 Master Bedroom - 14'10 max x 10'4 max - Double built-in wardrobe, front aspect window, BT point. 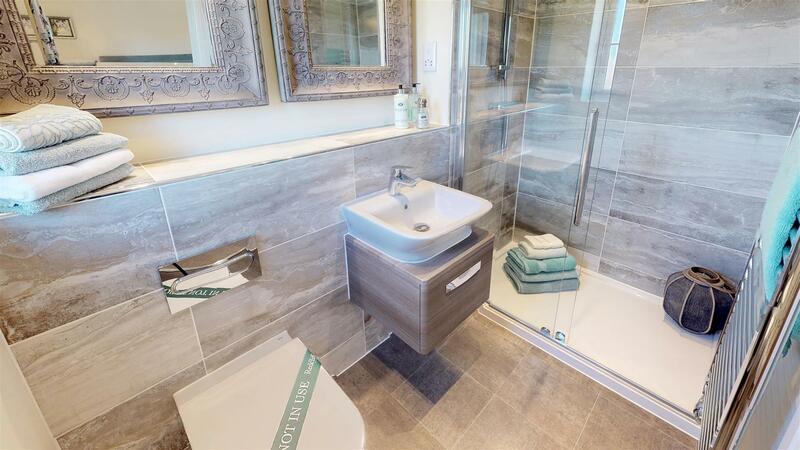 En-Suite - White Roca sanitary ware, ceramic wall tiles, shower cubicle, chrome towel rail, obscure glazed window. 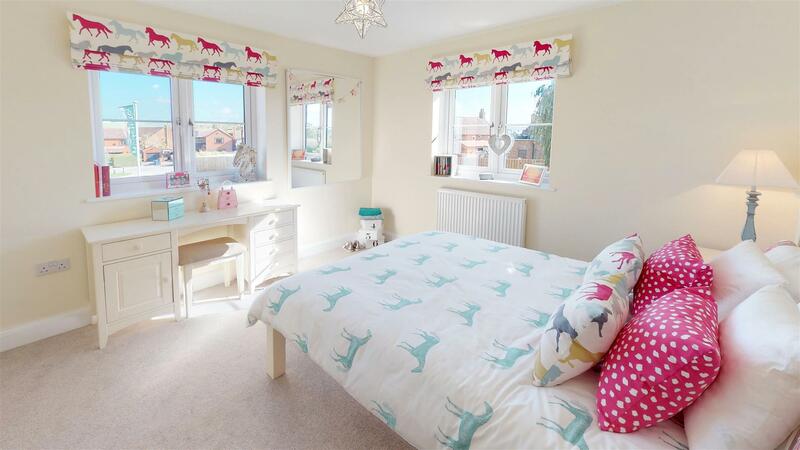 Bedroom 2 - 11'10 max x 10'5 max - Double built-in wardrobes, rear aspect window. Bedroom 3 - 11'10 x 6'11 - Rear aspect window. 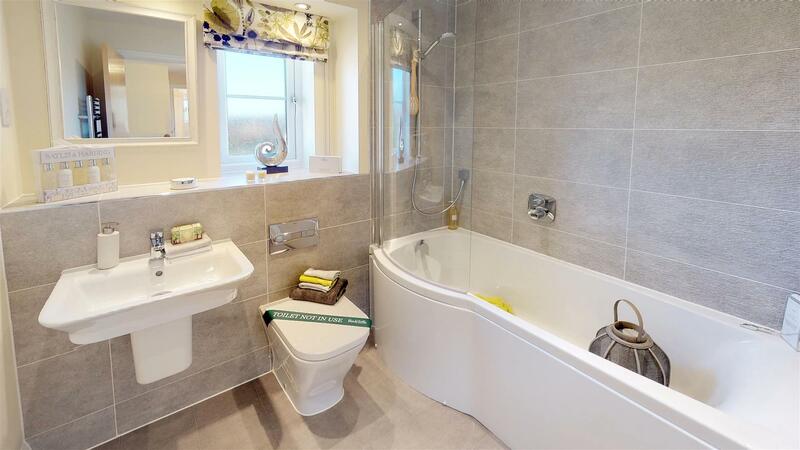 Bathroom - White Roca sanitary ware, ceramic wall tiles, bath, chrome towel rail, shaver point, obscure glazed window. 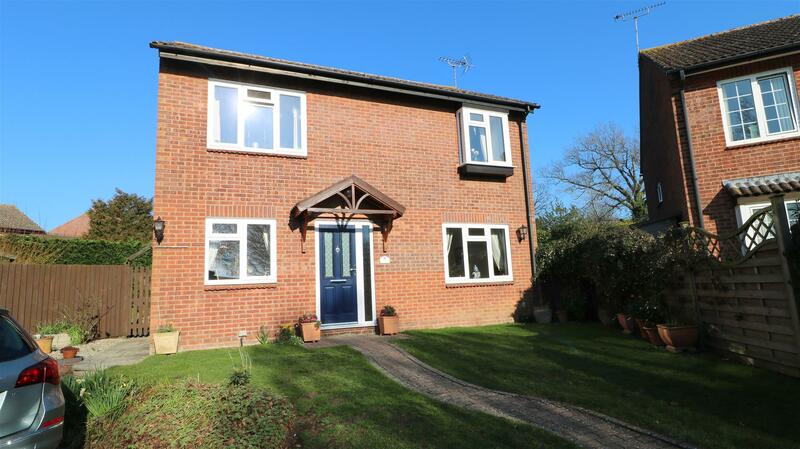 Outside - To the front of the property there is off road parking suitable for 2 vehicles. 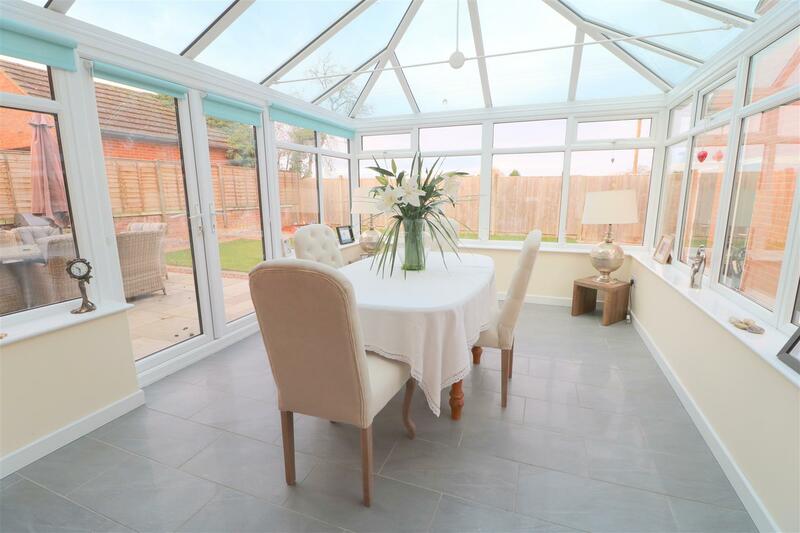 The generous sized rear garden is enclosed by fencing. Garage - Accessed via up and over door. Services - Mains water, electricity, gas (including gas central heating powered by a Worcester Bosch combi boiler). 10 year NHBC warranty.